Where national sporting organisations (NSOs) support teacher program delivery, these are known as ‘teacher delivered sport packages’. 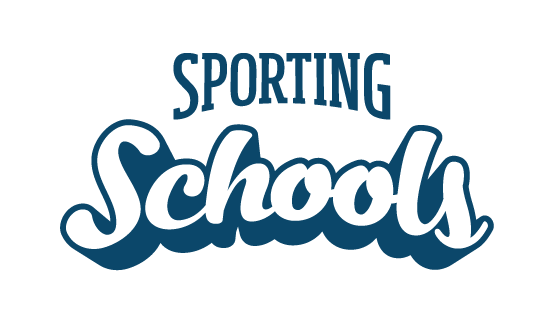 Schools can use the Sporting Schools Booking System to book a teacher delivered sports package, provided they are a nominated contact for the school (Sporting Schools Coordinator, Principal or Finance Contact). 2. Click ‘Schools Login’ at the top of the page to and then click ‘Schools User Login’ to sign in to their Sporting Schools account. 3. Sign in using their email address and password. NOTE: The package pictured is an examples only, please check the booking system for current packages available. 5. Complete the booking form with the Booking Details. The school details (school name and booking contact) will be pre-populated based on the login details used. To update a field, click the search icon at the right of the box. The booking details need to be within the parameters of the selected sports package e.g. if you select a package with a group size of 24, you will not be able to enter 30 as the total participant numbers. 6. Complete the Teacher Details for the teacher delivery sports package. Any relevant information about the teacher, or the booking request, should be supplied in the Additional Information text box. 7. Upload Teacher Registration Evidence, attaching a certificate of registration and any other relevant coaching qualifications or information for the nominated teacher. Click Continue to progress with your booking. Select the first session date and start time and click done. Repeat this process until all session dates for your package have been selected, then click continue. 9. Check and confirm booking details are correct. Once satisfied with the booking, schools need to read the declaration statements and tick I Agree to accept the declaration. Click Submit Booking. 10. A confirmation of the booking request will now be displayed. Notification regarding the outcome of the booking request will be received by the school contacts within approximately six working days.